Overview Chromocell employs an incredibly talented and hard-working team at all levels and functions. We are highly selective and only consider candidates with outstanding credentials, skills and motivation. 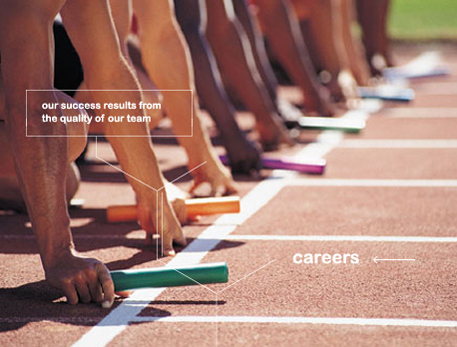 We look for candidates who share our commitment to excellence and thrive in a fast-paced and team-oriented environment. We are strongly committed to our team’s career development and we support staff in their continuing education. Our success results from the quality of our team. We attract the brightest and most motivated people, give them responsibility early on and provide them with a quality of training and an intensity of experience that develop exceptional capabilities. Every six months, each team member is evaluated in a conversation where performance and career development are discussed. We offer very competitive compensation packages and generous benefits. Our compensation system is performance-based and year-end bonuses constitute an important part of the overall pay. We are always interested in hearing from scientists highly qualified in the following areas: cell biology, assay development, electrophysiology, stem cells and cell therapy, medicinal chemistry, pharmacology, preclinical development.